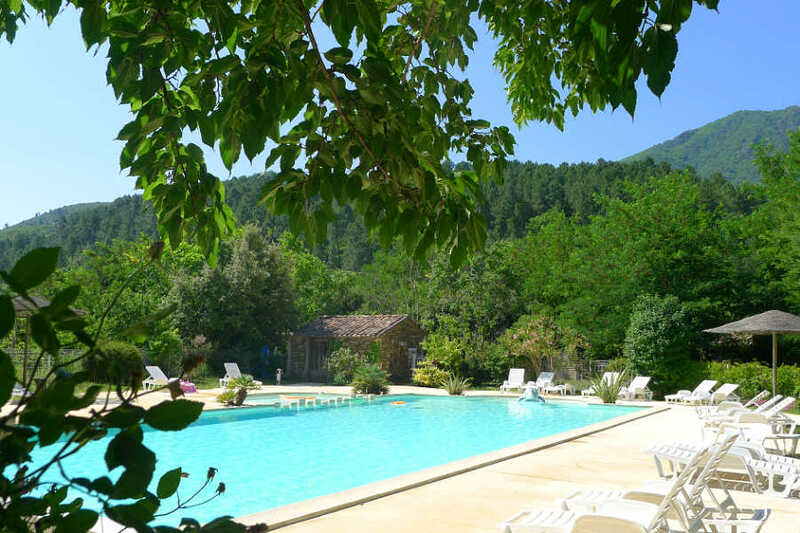 A few kilometres from Vallon pont d'arc and splendid Gorges of Ardeche the lists of Beauregard propose to you a calm environment within a preserved nature. 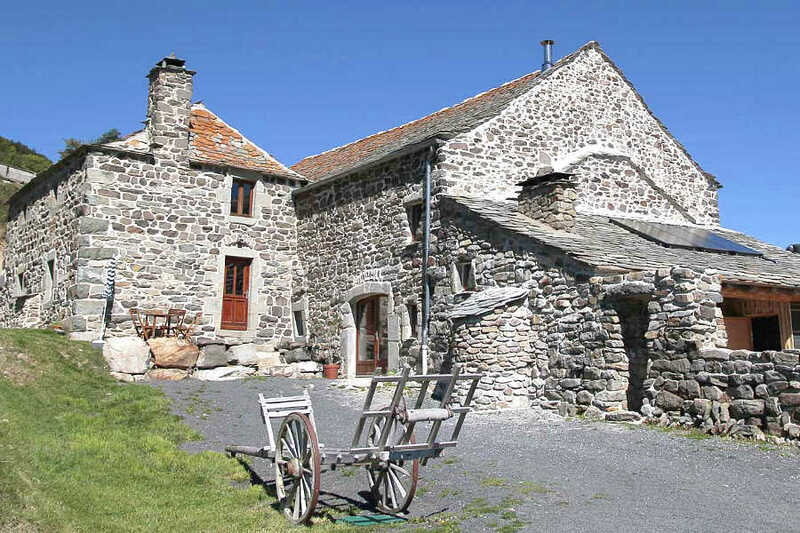 In the Chassezac canyon at 200 meters from the river. 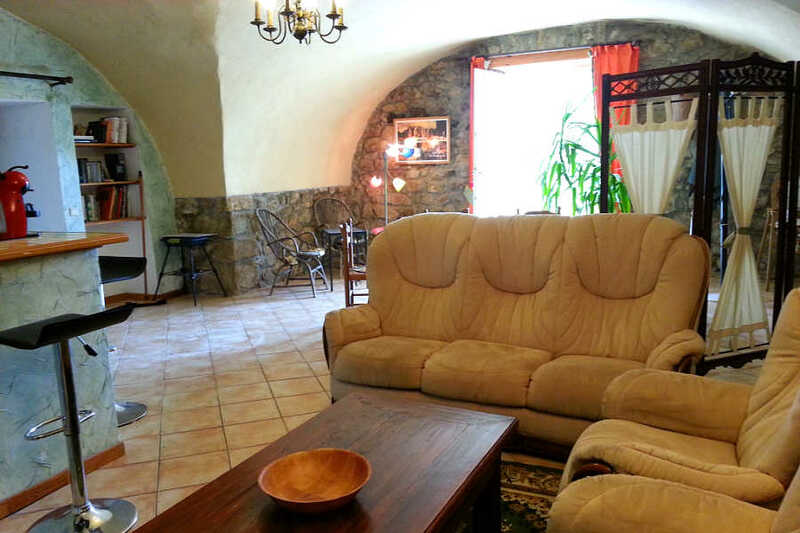 We propose 4 renting out very confortable in a quiet and typical area. 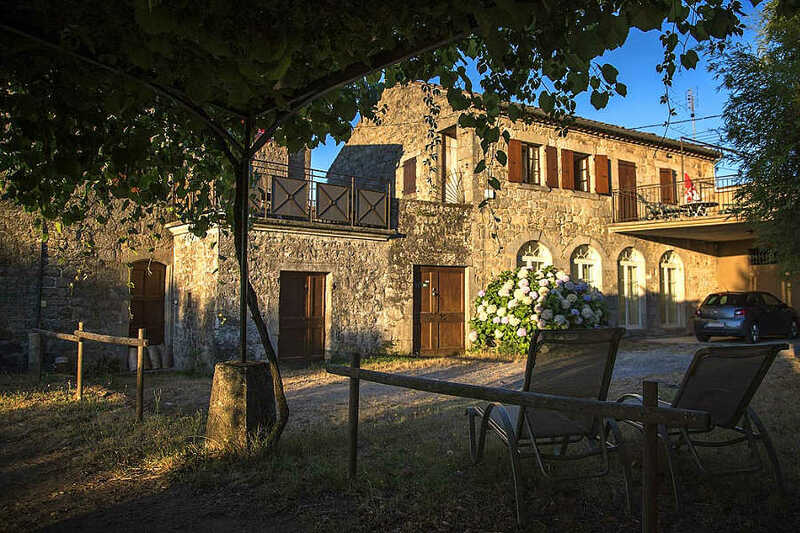 In an old, totally restored farmhouse built in the local style, 370m above sea level, in the midst of an unspoilt park, planted with chestnut trees, close to a river... 8 rentals full comfort in the midst of nature. 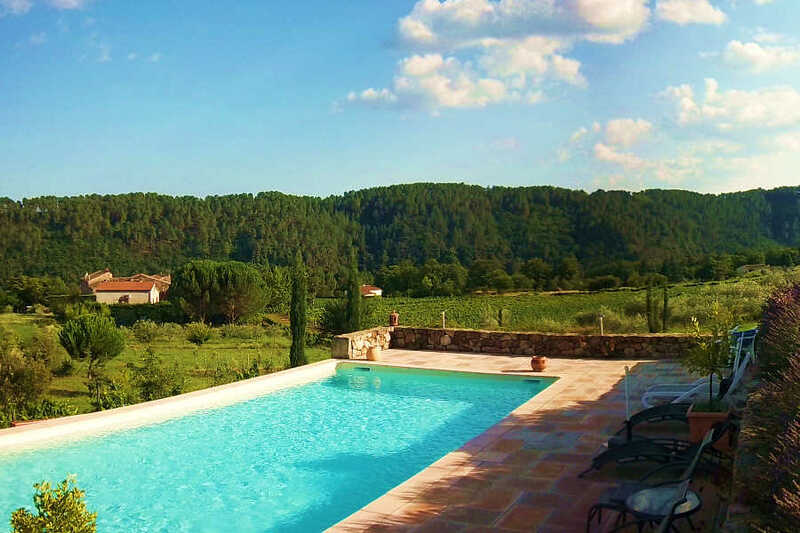 A holiday rental in a superb setting: between rocks and the River Ardèche, looking out over the Château de Ventadour. 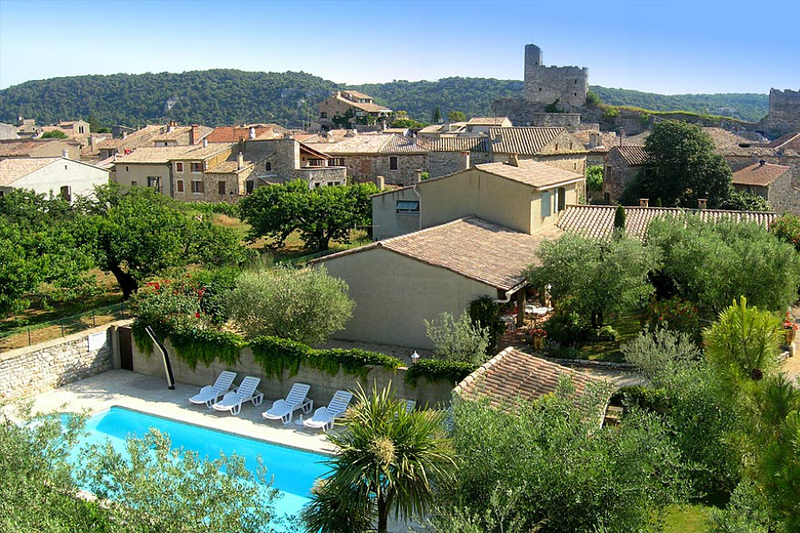 At the confines of Southern Ardèche and the Ardèche mountain range. 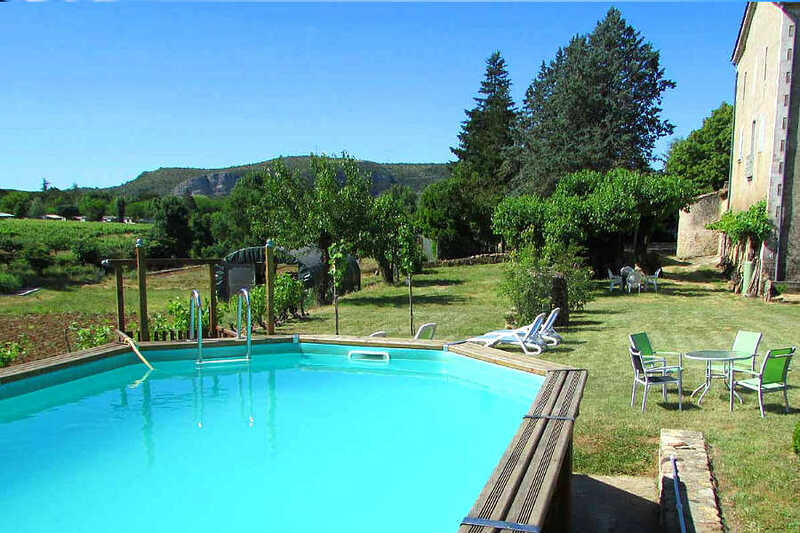 La Grande Mademoiselle is a charming holiday rental in Ardeche, located in a 18th century mansion, where the atmosphere is genuine and old France but with all modern comfort. 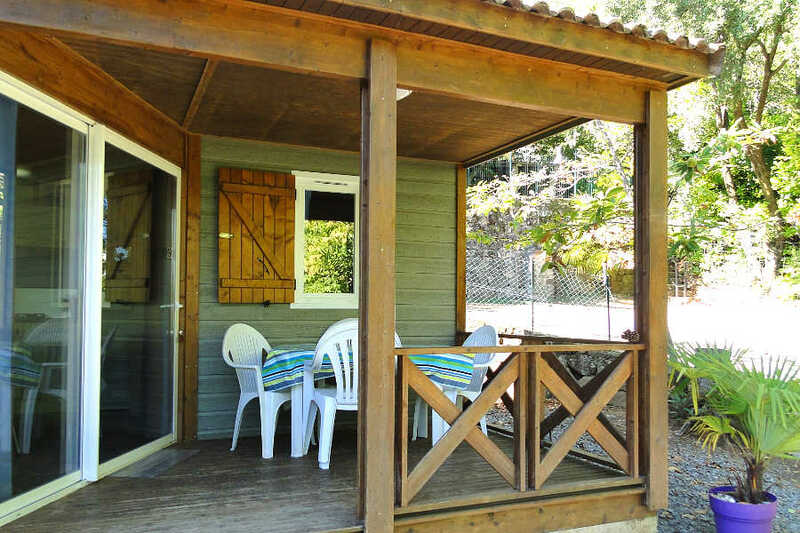 Independent apartment in Ribes, 250 m above sea level, is set in Southern Ardèche, between the rivers of la Beaume, la Drobie and l'Alune, in the nature reserve of the Monts d'Ardèche. 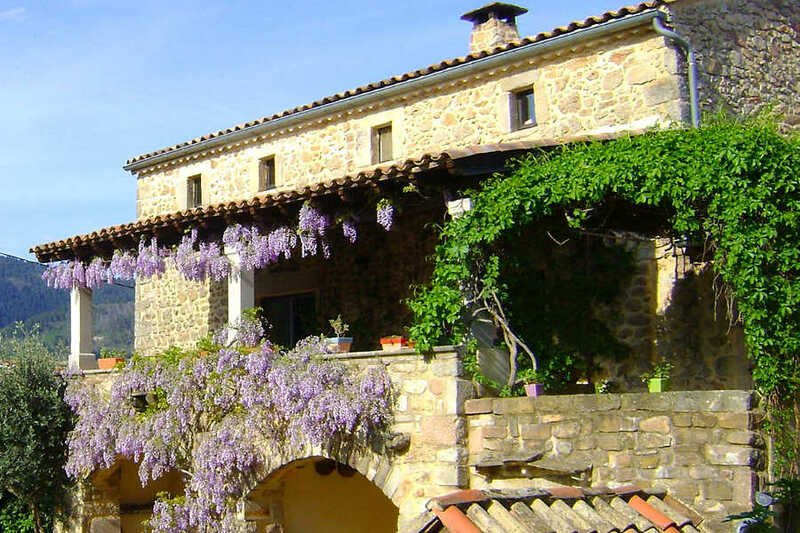 Famed for its cultivated terraces. 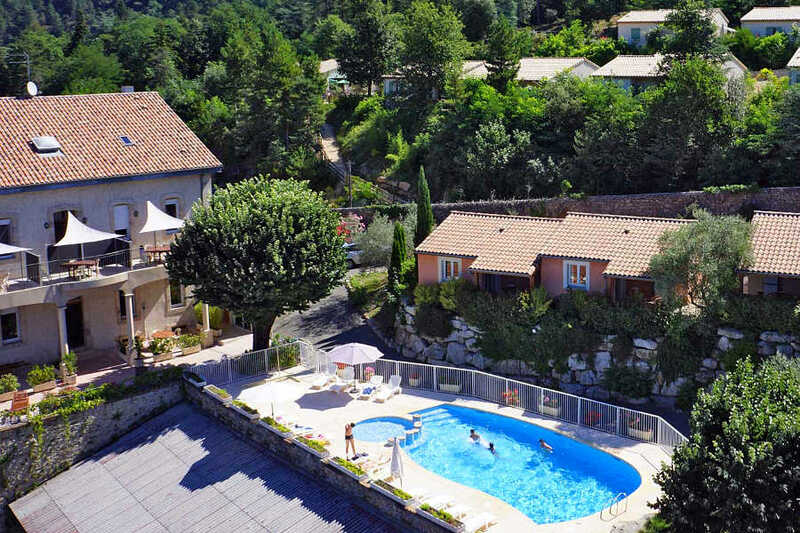 Located in the heart of Southern Ardèche, 25 km from Vallon Pont d’Arc and the Gorges de l’Ardèche, 5 km from Joyeuse, Ribes is a small Cévennol village at the intersection of 3 rivers : Alune, Beaume and Drobie. 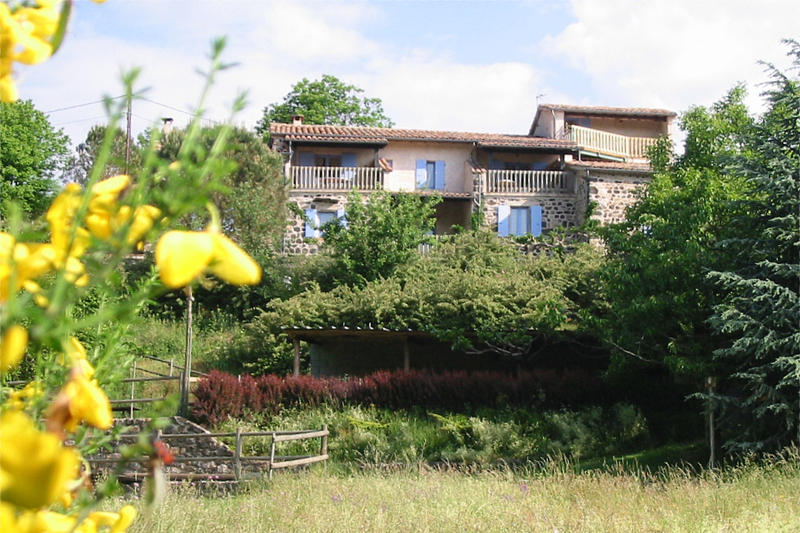 Just a few steps from Rosières, 2 kms from Joyeuse, to 20 km of "La Caverne" and "Pont d'Arc", "Gorges de l'Ardèche", next to the Gorges of the Beaume river, at the foot of the Cevennes mountains, the Mas de l'Estrade welcomes you. 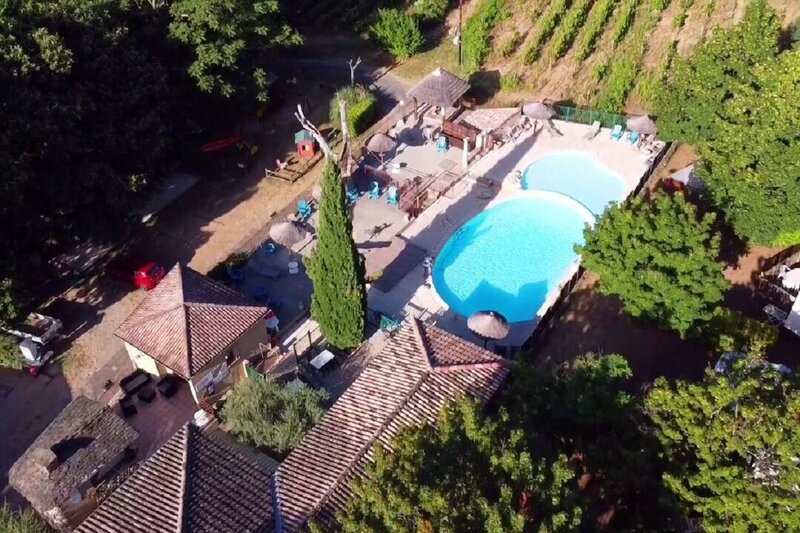 Close to the magnificent Ardèche gorges (just ten minutes away) and 800 meters from the Golf Bournet, Florence and Pierre look forward to providing you with a warm welcome in a very green setting. 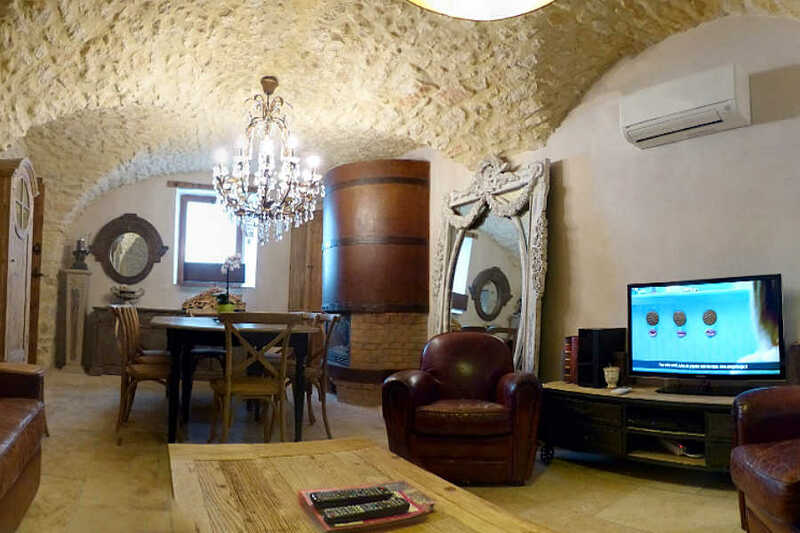 Gîte de charme et de très grand confort idéal pour une remise en forme. 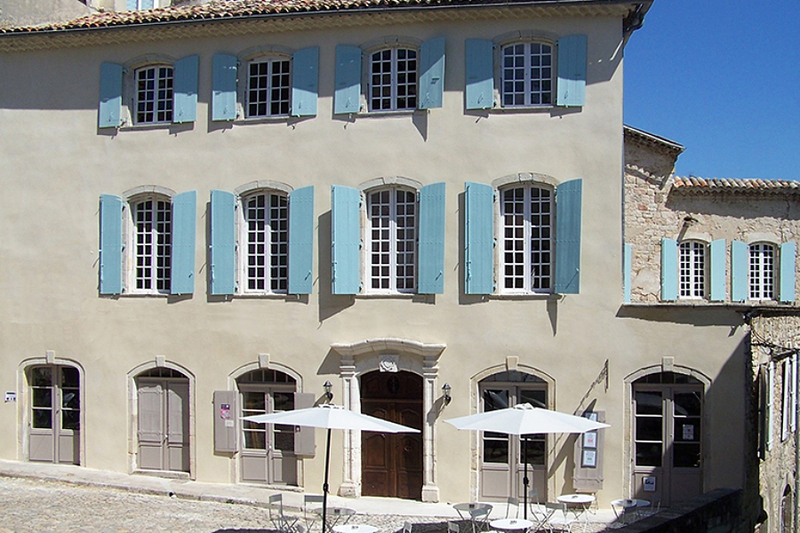 Maison individuelle de caractère (130 m2). 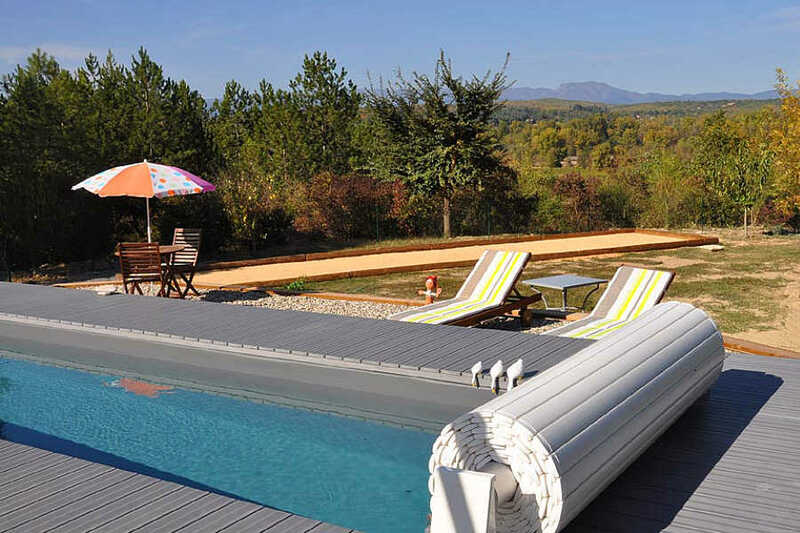 Grande terrasse couverte, hamac, barbecue, spa 5 places, sauna, power plate, jardin 250 m2. 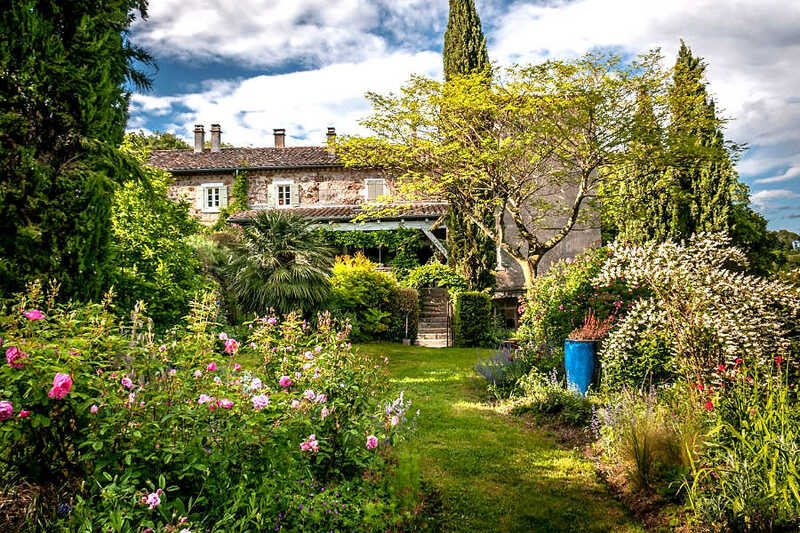 In the centre of Vallon-Pont-d’Arc, in a 17th century town house surrounded by gardens enhanced by a swimming pool and a fountain, Florence and Philippe look forward to welcoming you into one of their three tastefully decorated gîtes. 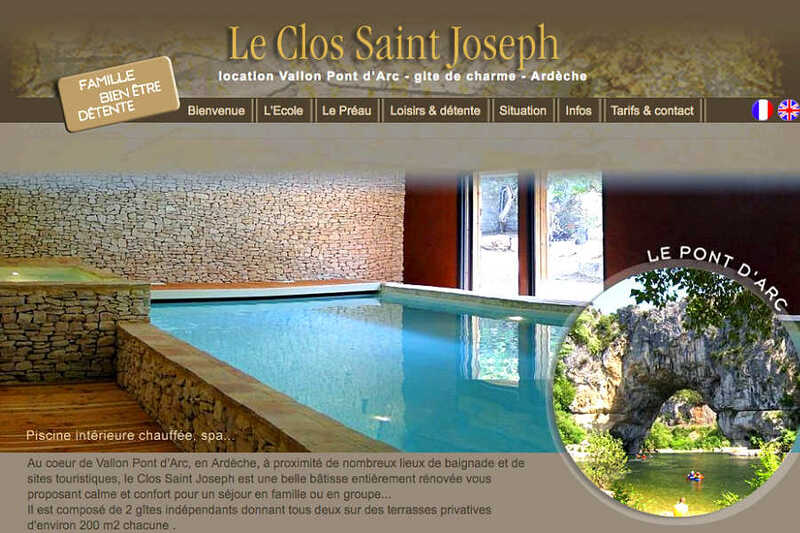 In the heart of Vallon Pont d’Arc, in Ardèche, in close proximity to many swimming spots and tourist sites, the Clos Saint-Joseph is a beautiful place which has been totally refurbished and is a haven of peace. 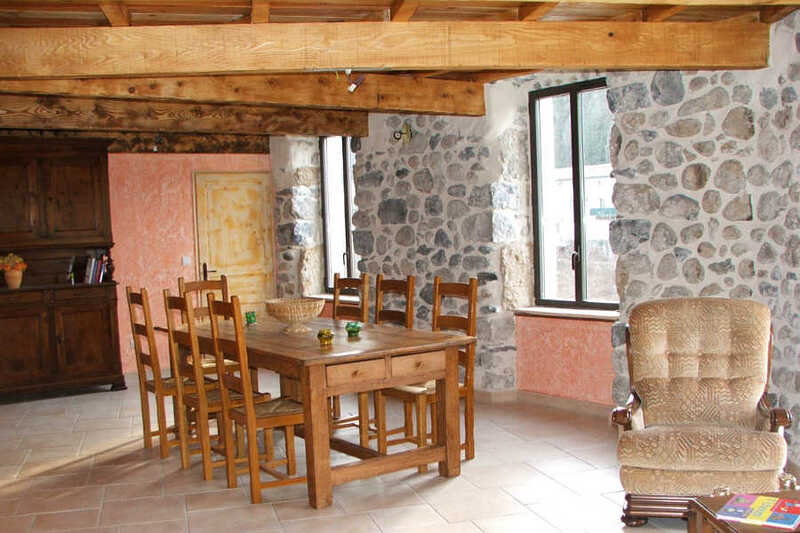 Just a few hundred metres from the centre of the village of Vallon-Pont-d'Arc, in a tastefully refurbished home. 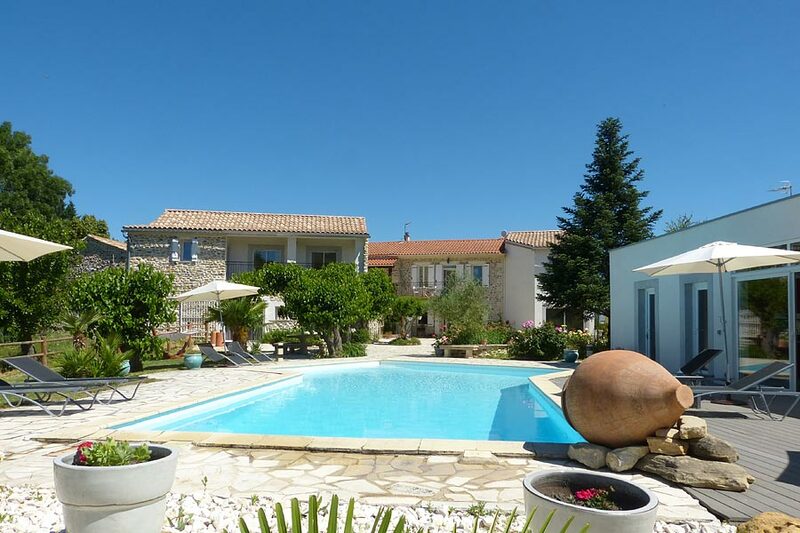 Indoor swimming pool with whirlpool and a counter-current feature. 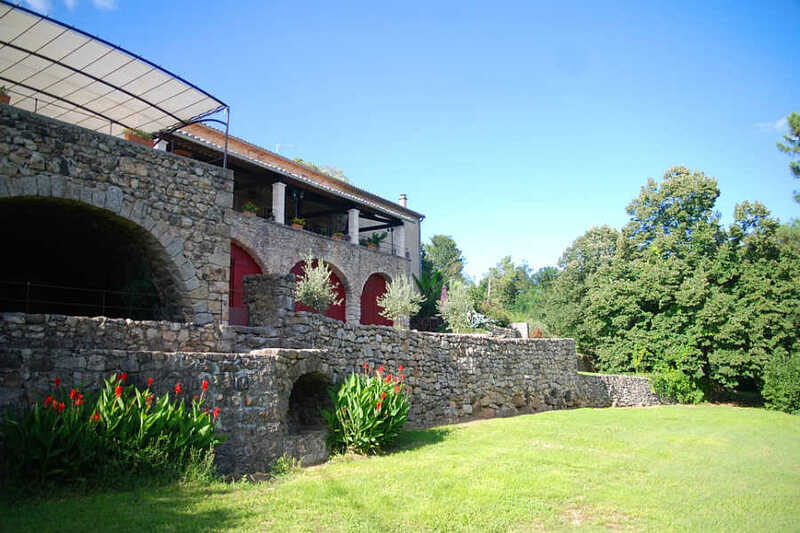 In Southern Ardeche Cevennes, a holiday of great charm. 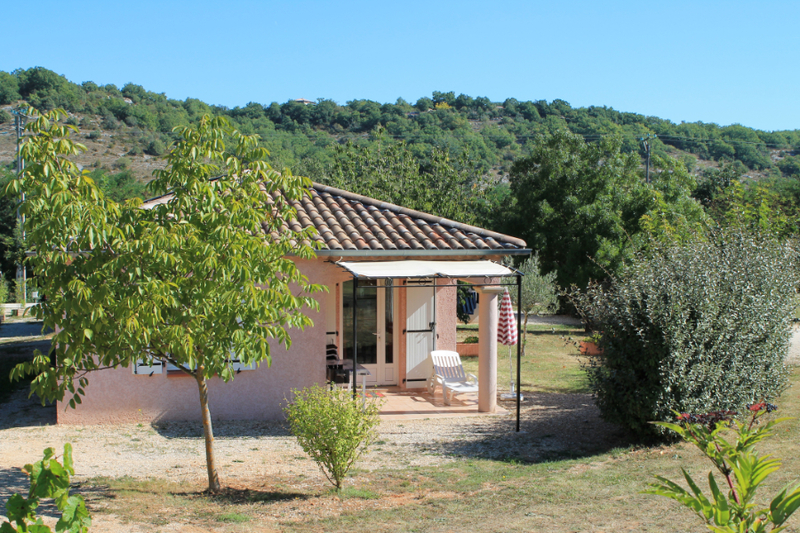 Extremely well situated and close to the town of Les Vans at the border of Provence and the Cevennes mountains. 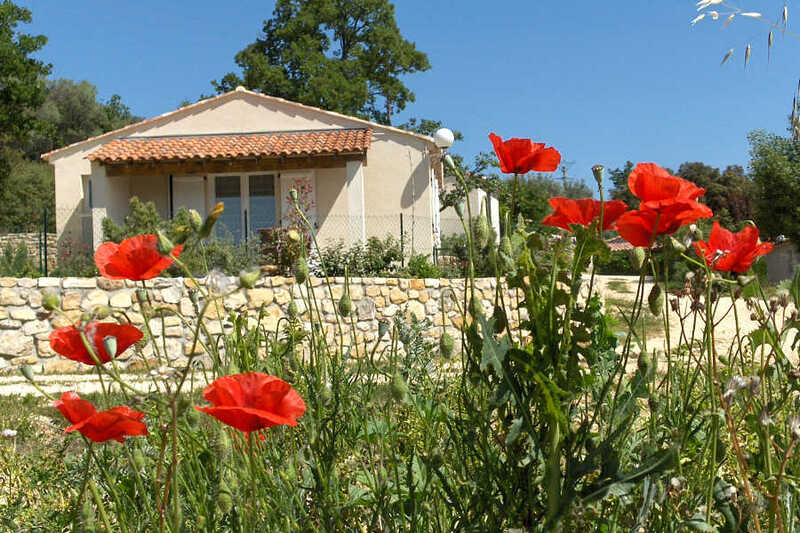 In untouched nature and right in the heart of our lovely south ardeche, three cosy and spacious detached cottages. 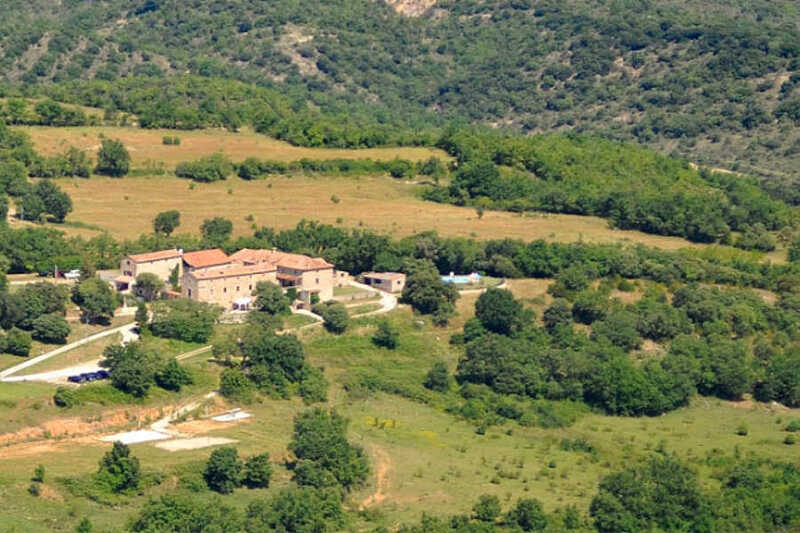 Very quiet location, all facilities 6 km away. 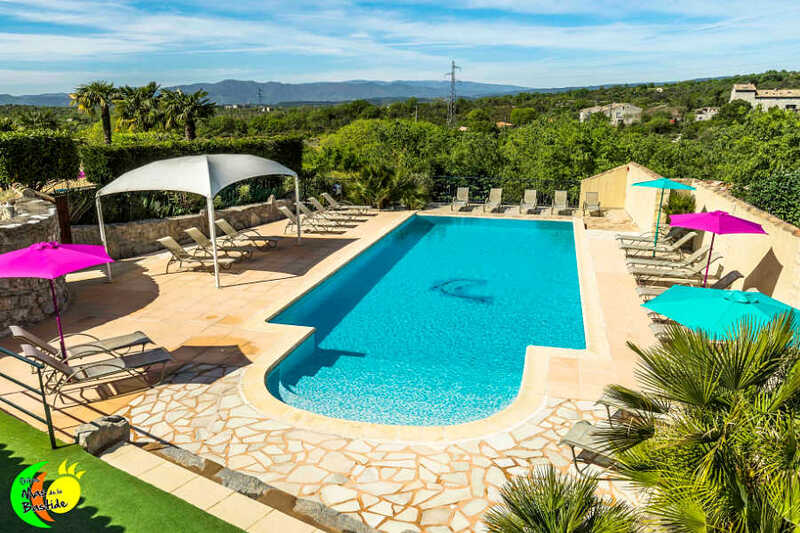 Private swimming-pool, for our guests only. 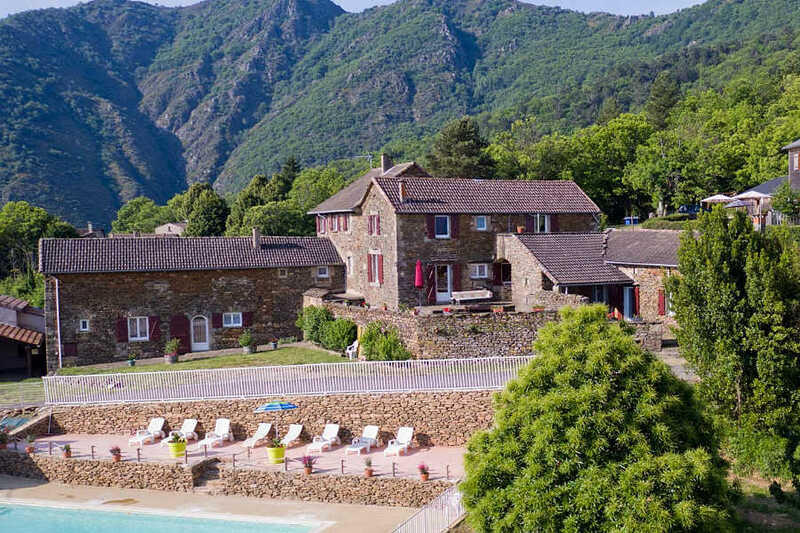 Our traditional character farmhouse, set in the midst of expansive grounds, overlooks the beautiful medieval village of Largentière, in the Regional Park of the Monts d’Ardèche. 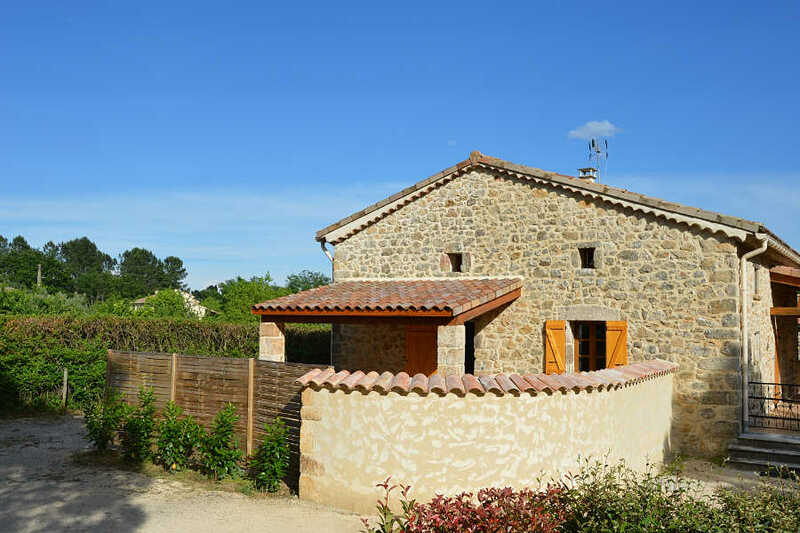 On the commune of Gravières, set on one hectare of land planted with chestnut trees. 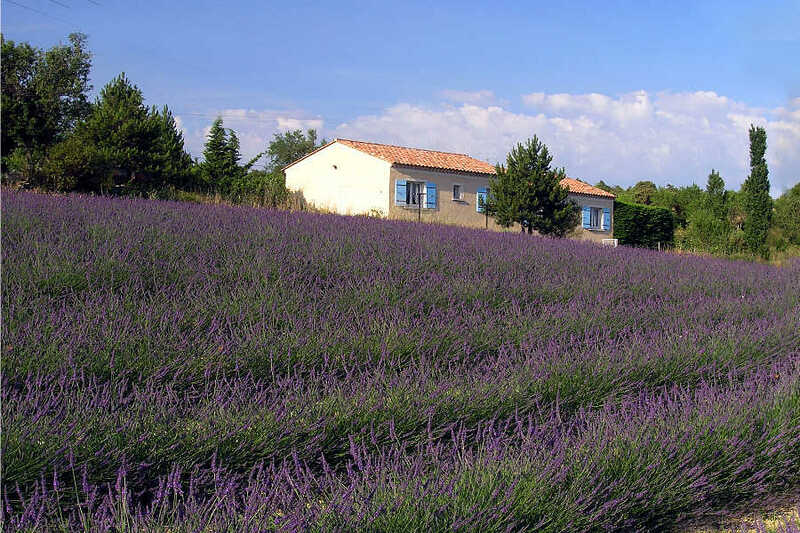 You will be entranced by the superb vistas over the Cévennes, the mountains of the Ardèche, the Mont Ventoux and, on the clearest days, the Alps.